Wireless Home Security Alarm SystemLooking for a great wireless Alarm system? The Vimel DIY wir..
Home Alert Security Cameras with Remote ViewLooking for a security camera with a remote vie..
WiFi cameras with IP motion detectionMost of the security cameras have motion detection..
Live View Security CamerasIf you want to watch live feeds or clips directly to your mobile ..
Wireless Security Cameras WiFi IP 2 Ways Audio SpeakerDo you want to get a security camera w..
Are you worried about security? We have perfect gadget available in the market today. Yes, it's an IP security camera that comes with motion detection alarm recording function. You can monitor and record from anywhere at any time around the world. This IP security camera can provide a sense of security by monitoring your property when you are away. Allows you to check the videos via the internet and even include motion activation email alerts that keep you alerts about any activity on your property. Motion detection is very useful for combining IP cameras with burglar alarms and some other external devices. 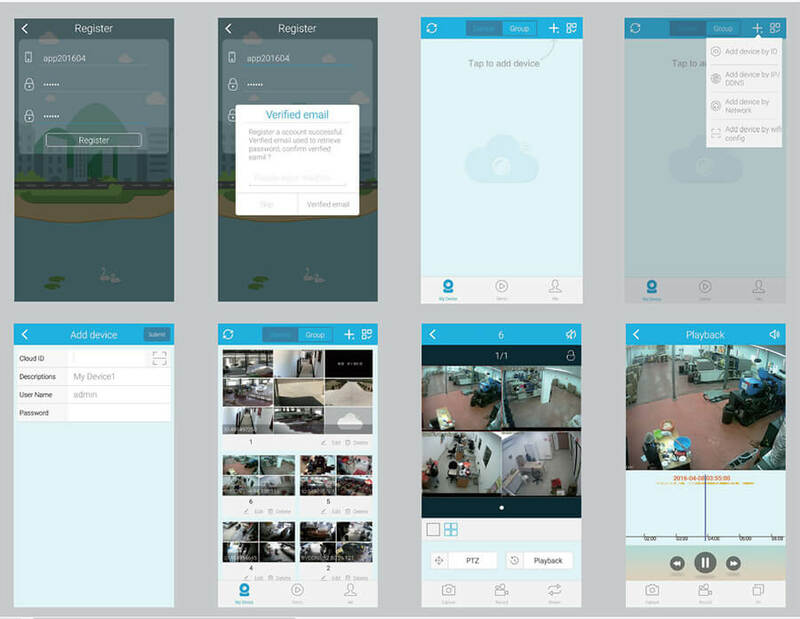 It conserves a lot of storage space by recording video only, while motion is detected. 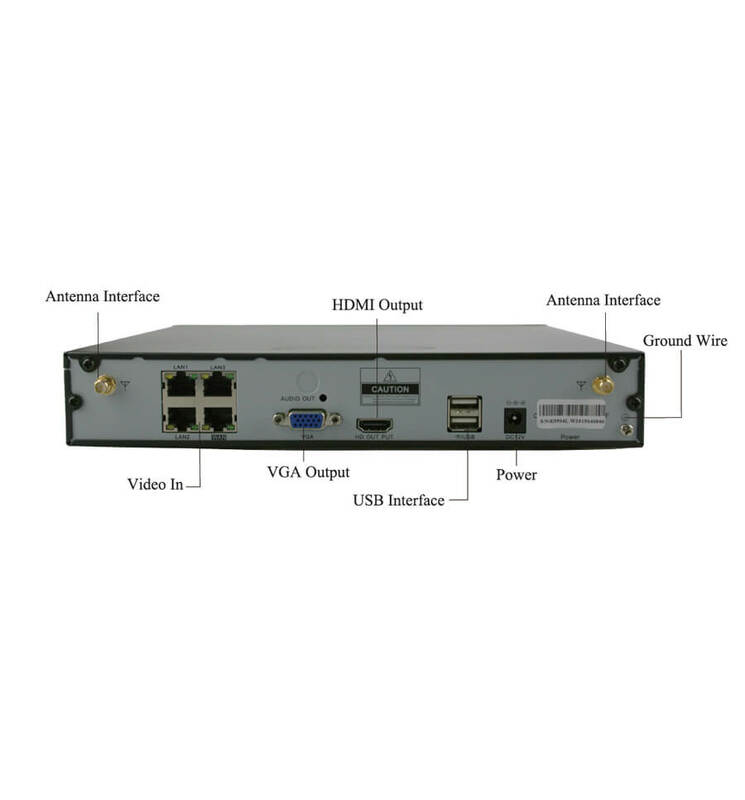 The IP camera system supports HDD up to 2TB. Unique Vimel innovative new android phone, which allows the user to check on their home remotely even at work. 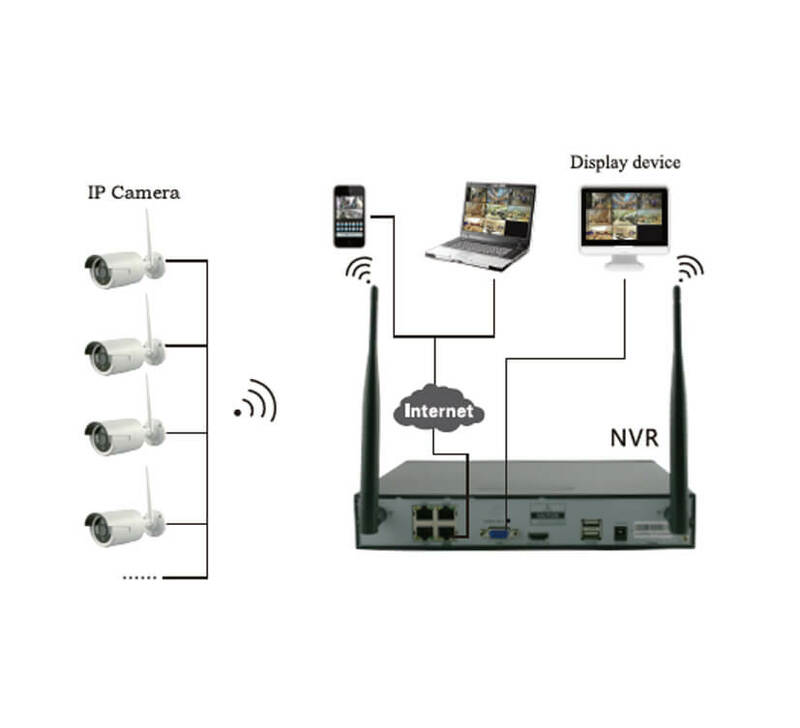 The more complex internet hosted IP surveillance camera, allows residents to install easily without any complications. It also provides an opportunity to play ‘big brother’ in the indoor and outdoor of their house and take snapshots as well. This ultimate camera utilizes the advanced digitally encrypted FHSS technology to protect your home against hacking and eavesdropping, while interference-free transmission of the video signal range up to 200 meters between monitor and camera in the open space. As well as, has multiple recording modes such as manual, schedule and motion activated. The outdoor security camera can be able to monitor your family and children from anywhere in the world. It can easy to use and install, with a simple setup via WiFi (Android or iOS). Wireless Home Security Alarm SystemLooking for a great wireless Alarm system? The Vimel DIY wireless security alarms are easy to install and comes with 24/7 monitoring centers. Our alarm detects..
Home Alert Security Cameras with Remote ViewLooking for a security camera with a remote view? Secure your home with our latest security alarm system that informs you of your mobile phone,..
WiFi cameras with IP motion detectionMost of the security cameras have motion detection technology that records video when it detects movement.The smart motion detection alerts you thro..
Live View Security CamerasIf you want to watch live feeds or clips directly to your mobile phone or PC, you can use this security system to capture car license plates that might hit any accident..
Wireless Security Cameras WiFi IP 2 Ways Audio SpeakerDo you want to get a security camera with 2-way audio speaker function?The Vimel security camera is the ultimate all-in-one secur..